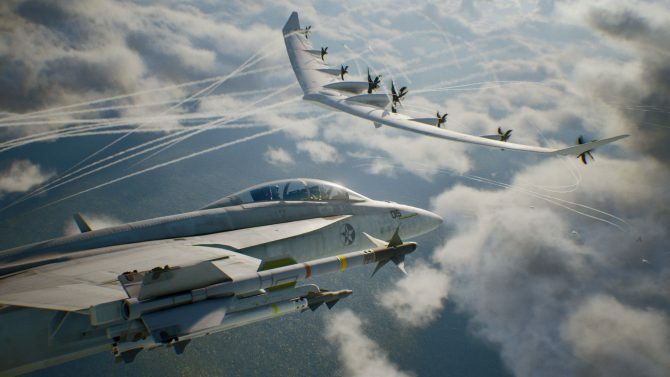 On the verge of the release of Ace Combat 7: Skies Unknown, it was today announced that the most recent numbered entry in the saga, Ace Combat 6: Fires of Liberation, has now come to the Xbox One via backward compatibility. 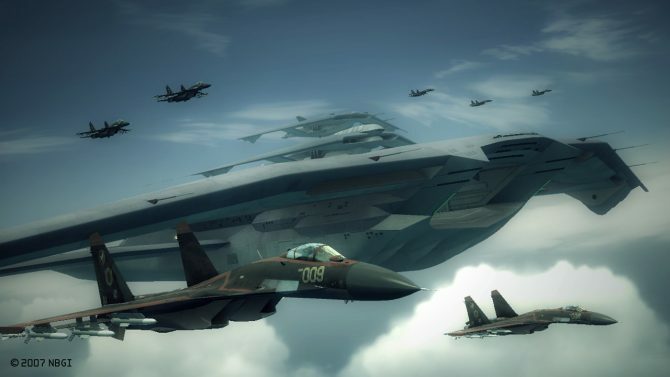 Ace Combat 6, which is the most recent numbered entry in the series, first launched all the way back in 2007, early on in the Xbox 360’s life cycle. 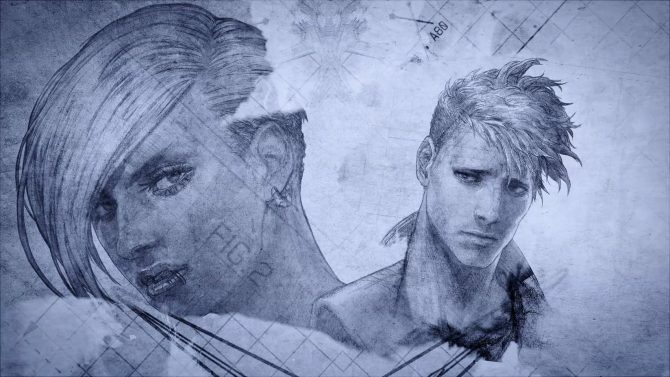 Since that time, we’ve received a handful of other games in the franchise but none of them were part of the larger mainline series until that of Ace Combat 7, which will release this Friday, January 18. 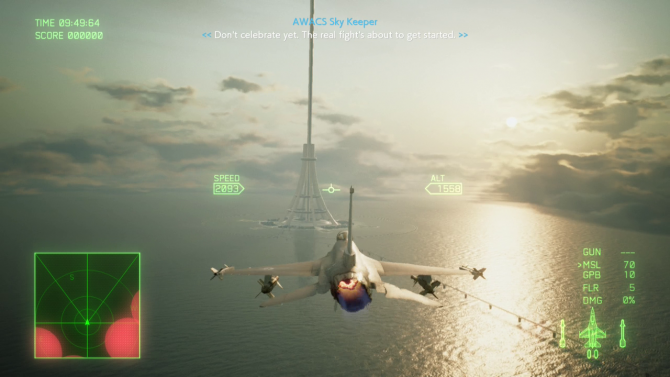 In addition, those for pre-order Ace Combat 7 for the Xbox One will also receive a free copy of Ace Combat 6 as well. This is a promotion that we were already aware of previously, but it’s still a cool inclusion regardless. 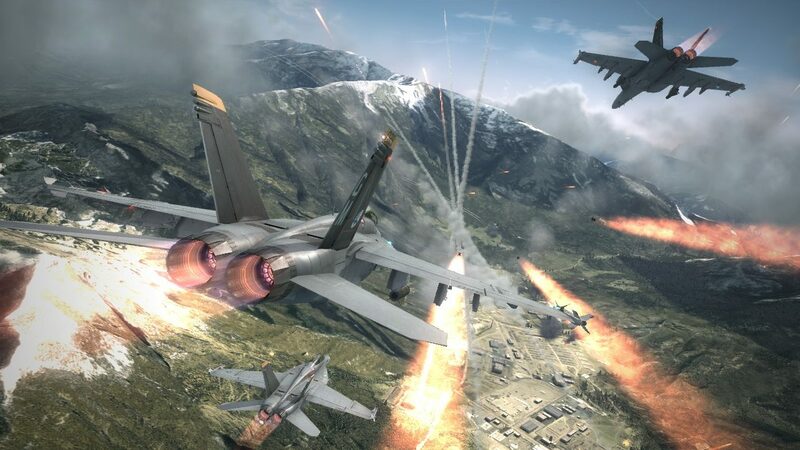 If you’re going to be picking up AC7 digitally this weekend, you may as well just pre-order the game right now to get AC6 for free while you’re at it. And hey, if you somehow still have your old Xbox 360 disc for Fires of Liberation sitting around as well, you can pop that into your Xbox One right now as well.